Can the S&P 500 Index hold the 200-Day simple moving average? The major trend is still up for the S&P 500 index. 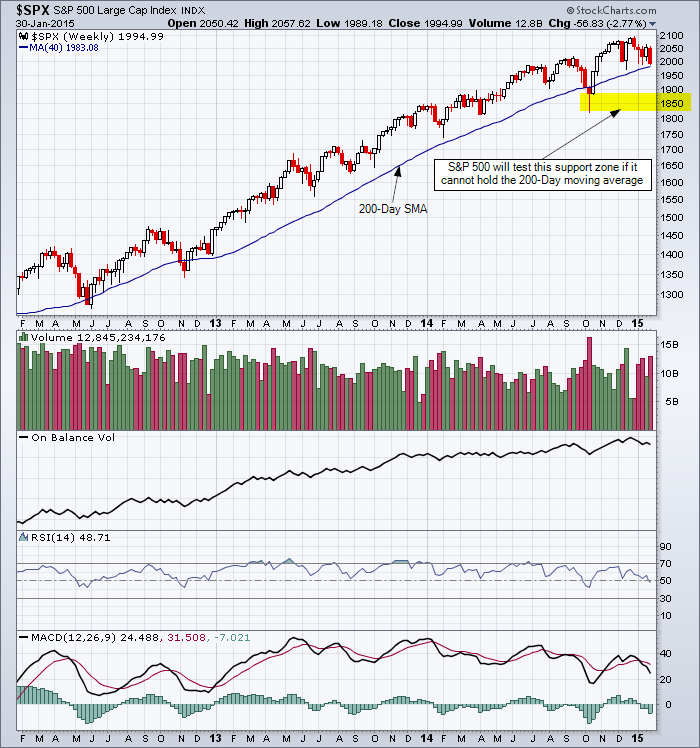 This entry was posted in U.S. Indexes and tagged candlestick chart, S&P 500 on January 30, 2015 by Trader.